Hawkesbridge is one of the New Zealand Wine Society's most-decorated brands with a strong history of Trophies and Golds, particularly for the Méthodes and Chardonnays. In 1990 Mike and Judy Veal bought 16 hectare of prime grape-growing land in Marlborough. The New Zealand Wine Society were so impressed with the set-up and the quality of their fruit that they made them an offer they couldn't refuse. 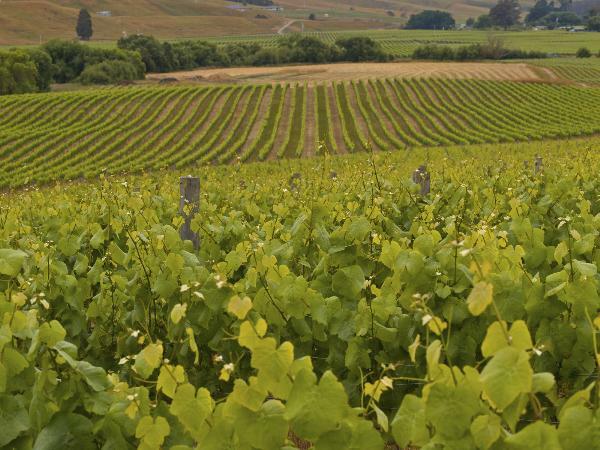 While they no longer own the vineyard, they do carry the wines, which include the region’s most successful varieties: Sauvignon Blanc, Chardonnay, Pinot Noir, Pinot Gris and a Méthode Traditionnelle.